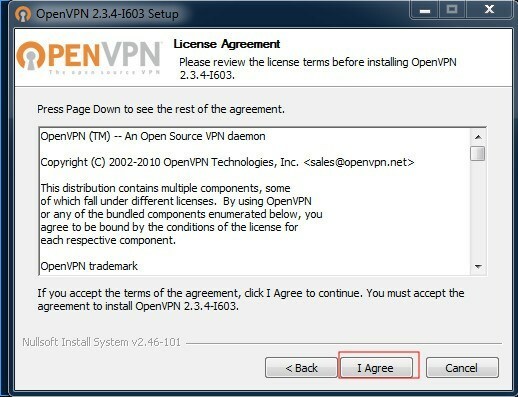 If u see a dialog like this make sure to choose to install it. 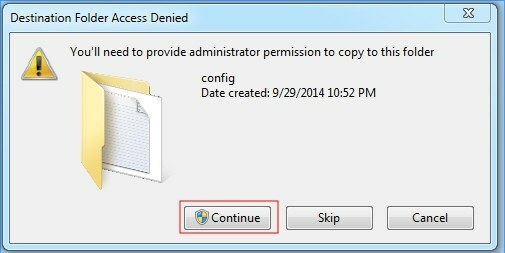 Otherwise the application will not work. 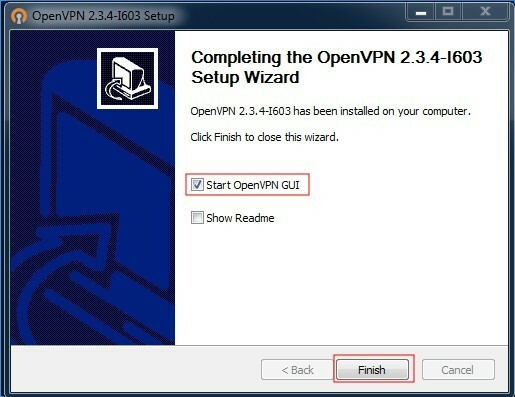 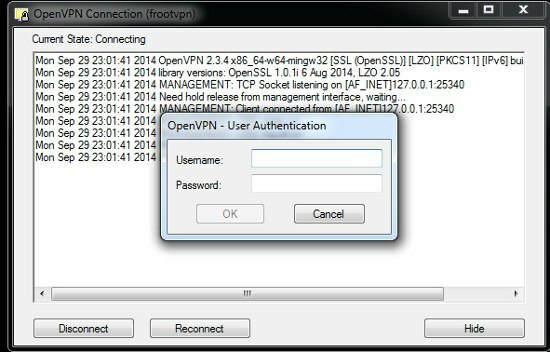 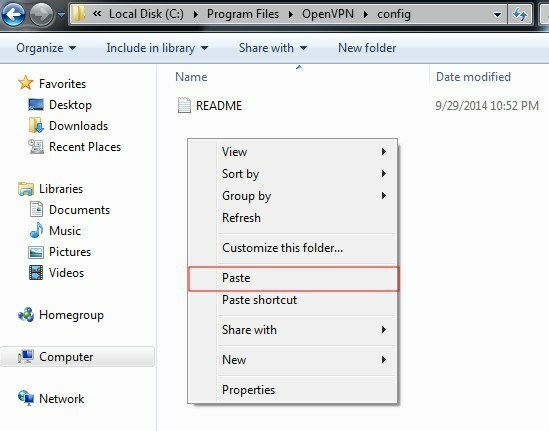 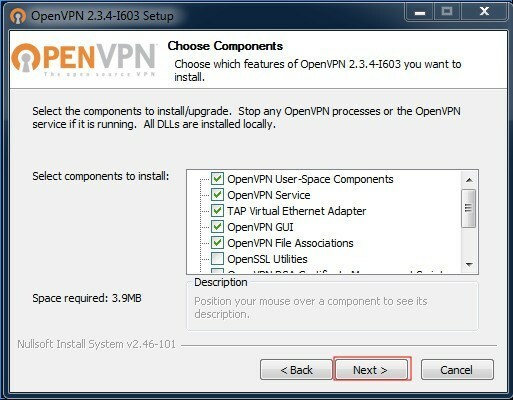 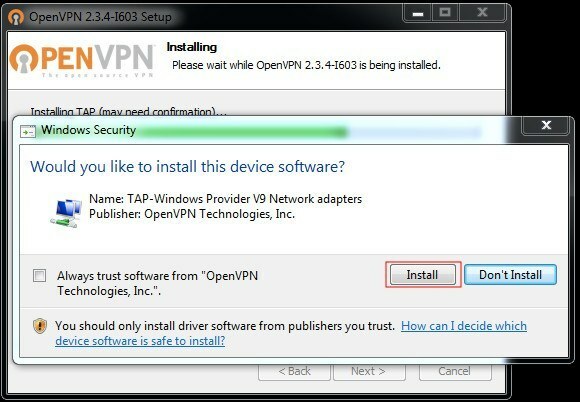 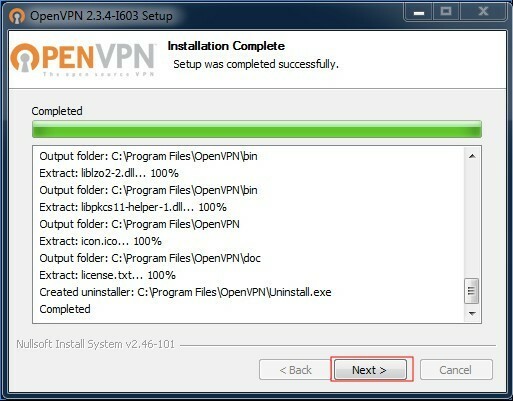 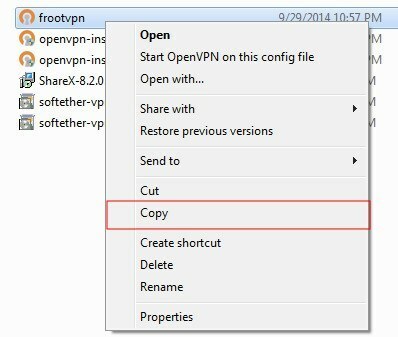 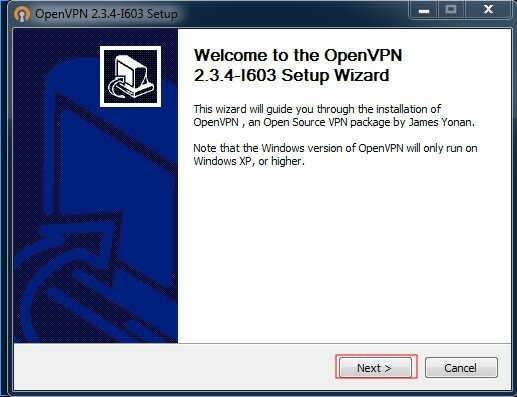 Copy the openvpn config which u downloaded from the first step. 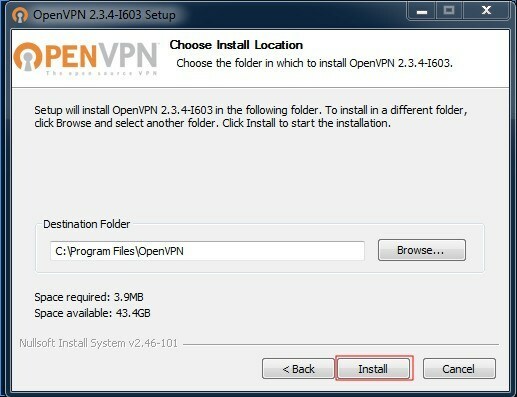 It should be located in your Download directory. 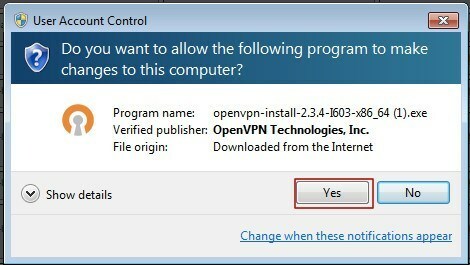 If u see this dialog choose Continue. 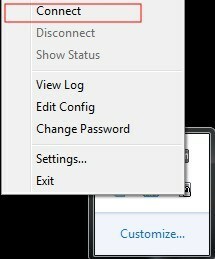 If u successfully connected u should see a screen like this.